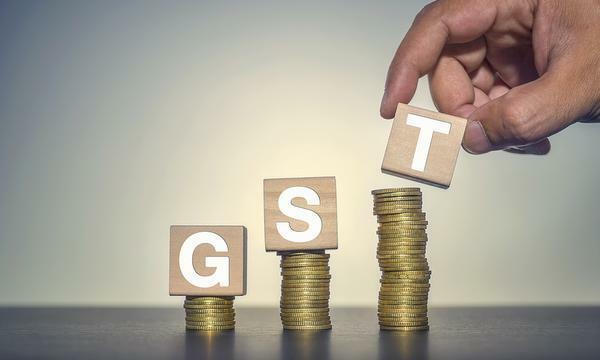 India’s nationwide Goods and Services Tax (GST) was meant to unify the $2 trillion economy and make it easier for companies to transact across state borders. Nearly a month on, many are finding that doing business is more complicated than ever. Ambiguous rules under the new, multi-rate sales tax that went into effect on July 1 have left firms confused on how to price their products. The tax’s complex structure – four main rates ranging from 5 to 28 percent – has hurt sales and risks denting economic growth and government revenues in the months ahead. Airlines, for example, are uncertain whether to tax premium economy seats as economy or business class – at rates of 5 percent or 12 percent, respectively. Auto repair shops face a similar quandary as GST rates vary for different jobs. People are either overcharging or undercharging for their work,” said Surinder Paul, who runs one workshop in South Delhi. Even computer maker HP Inc , which is marketing a laptop product to help small businesses comply with the new tax, is seeking clarity. While vegetable seeds remain tax exempt, paddy, cereal and corn seeds now attract 5 percent tax. This has hit sales at companies such as Monsanto , whose local seed merchants have no experience of paying tax. “GST in its current form fails to harmonise tax rates across products or enhance ease of doing business significantly,” analysts at Jefferies said in a note.